Our NCTJ Diploma in Multimedia Sports Journalism is officially the number one NCTJ course in the whole country. But studying nine modules in 35 weeks can be tough, so here’s some advice from News Associates graduates who have been there and done it. “The small class sizes mean that, after years of university where you felt like a statistic, News Associates makes you feel like a person again. Or, more accurately, like a journalist. “The real-life opportunities to cover live sport come thick and fast and the year is intense, but this means the time simply flies by. “You interests broaden rather than narrow during the year and you should embrace any chance to cover news, culture and politics. 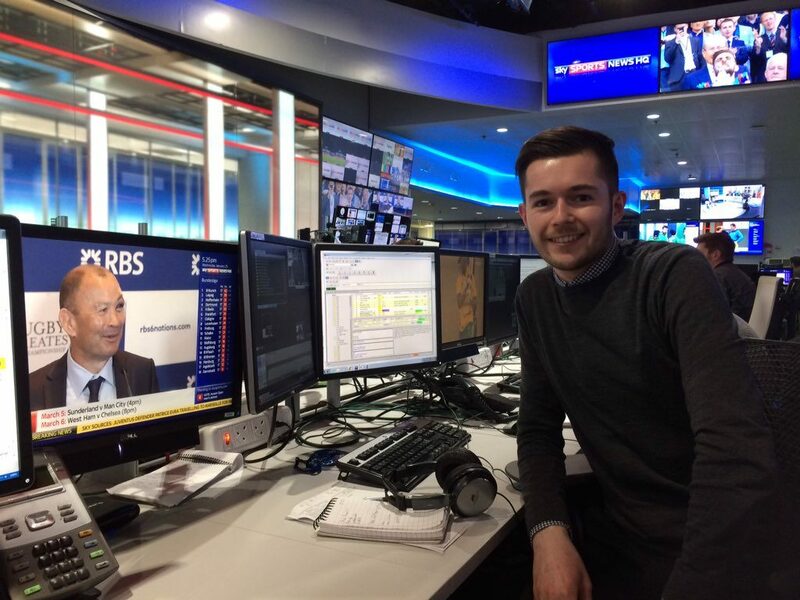 “Getting to know the rugby writers, clubs and players on the circuit during my year at News Associates proved invaluable. “I covered a Premiership rugby game every week for Sportsbeat, so by the time I joined the Mail I knew them and they knew me. “The News Associates course teaches you all the necessary skills to help you walk straight into a journalism job. 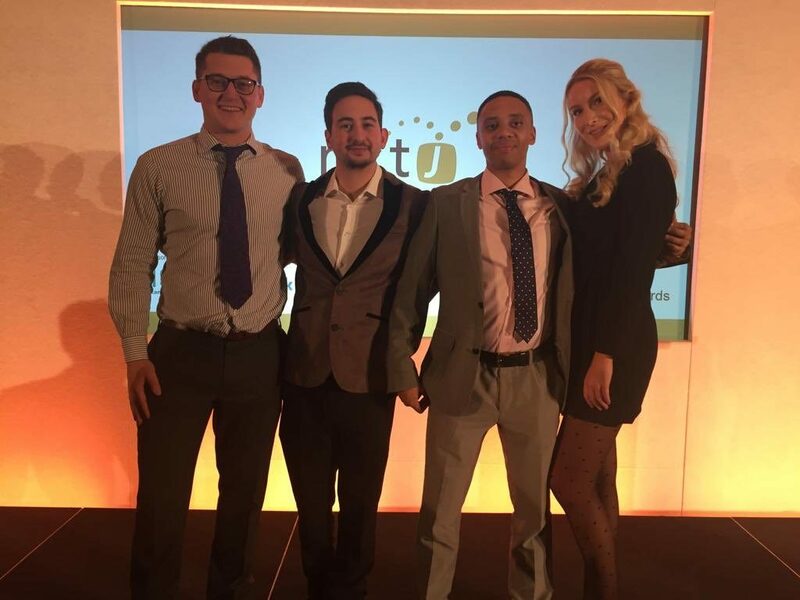 “The intense courses really do help you succeed at a job once you’ve walked away with your NCTJ. “Modules like public affairs and media law are all exceptionally useful and key to giving you an even grounding with senior journalists. “It is also imperative to jump into tasks – going on camera in lessons can seem daunting, but it’s honing skills such as broadcast and becoming familiar with video technology that can really help you going forward. “Make sure you grab every opportunity that comes your way during your time at News Associates –journalism is so incredibly competitive, so if you get the chance to get ahead, then do it. “Training with News Associates gives you opportunities that you would not get elsewhere. 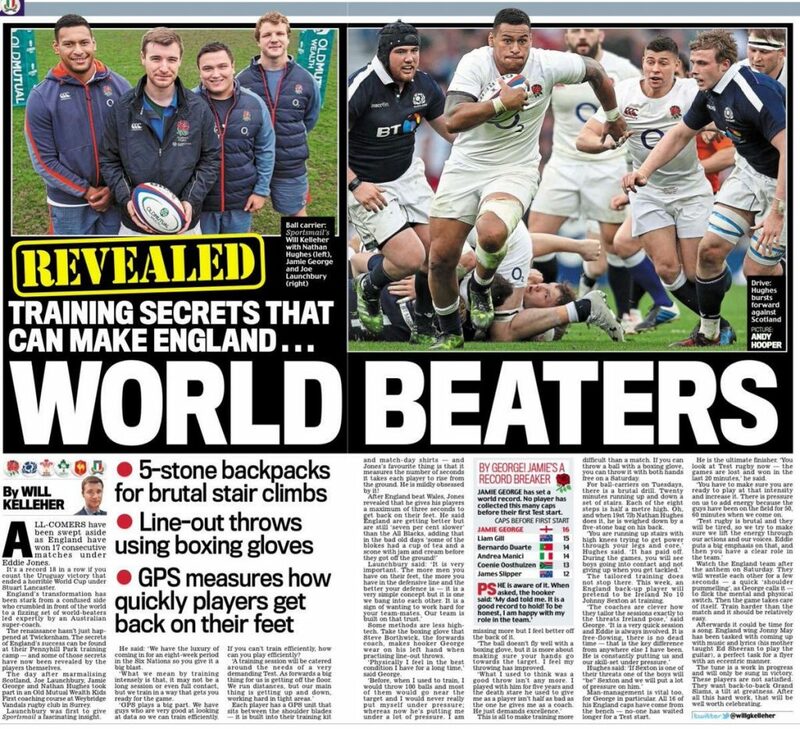 From interviewing London 2012 Olympic medallists within a few weeks of the course starting to spending a day at Pennyhill Park with the England rugby team – you’re treated like a journalist right from the very first day. 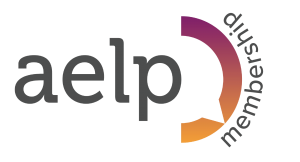 “The advice of the tutors is invaluable and their enthusiasm is catching. It’s important to throw yourself into it and take every chance that comes your way though. “By the end of the 35-week course I had covered close to 30 football games across the North West, ranging from non-league all the way to Championship level. 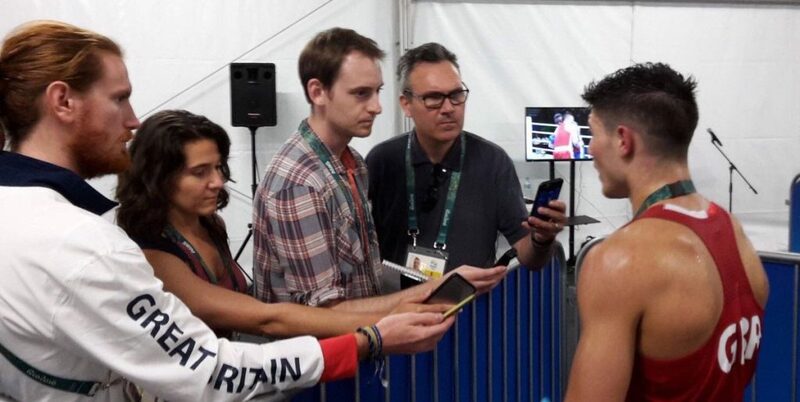 Got a question about our sports journalism courses? Contact us on training@newsassociates.co.uk or 0203 026 3781. Apply for our award-winning sports journalism course here.